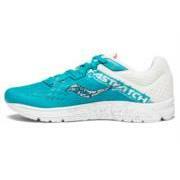 The Fastwitch in its eighth edition lives up to its legacy of speed and a touch of stability. 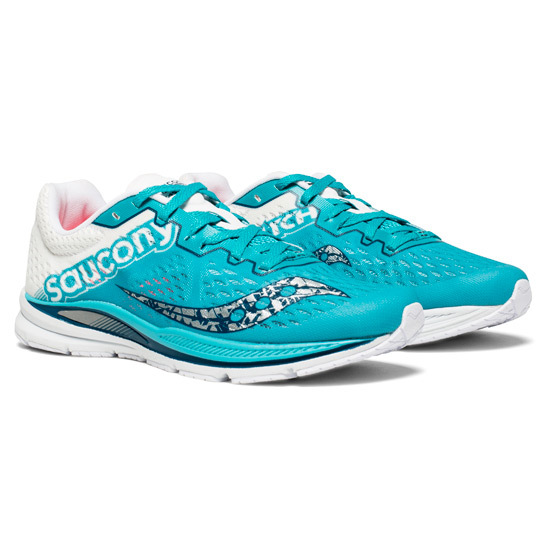 With a lightweight engineered mesh upper offering breathability and support, and a responsive SSL EVA midsole for quick transitions through your gait cycle, you may just want to tie these racing shoes tight before you get your fast on. 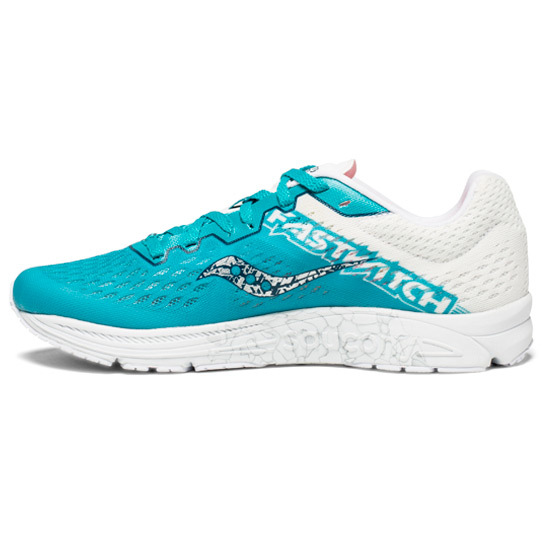 Whether tackling a 5k or a marathon, the Fastwitch 8 is your ideal road racing partner. 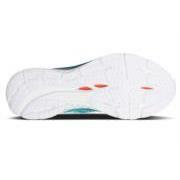 FLEXFILM upper is lightweight and supportive. 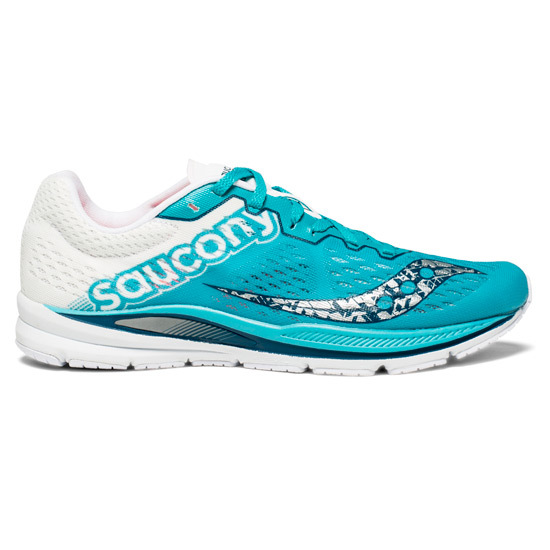 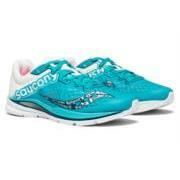 Engineered air mesh upper that combines breathability and support. SSL EVA compression molded midsole for lightweight responsiveness. Medial posted midsole increases stability.